I love to pile up on scarves, beanies and gloves to combat cold weather. Is it just me or everyone else is feeling the chill? As November is on the verge of winding down, and so is the level of Mercury. Though Delhi gets pretty warm during daytime; early mornings and nights have become really cold. And that has prompted me to take out my winter wardrobe. If you want to enjoy cold drinks in winters, you better be warmly dressed up! After almost seven months of sundresses and tees and jeans, its finally time to don those chic coats and cozy cardigans. Like every year. I just take out my belongings and make a list as to what all is missing; so that I can buy it on time and be weather ready, fashionably. So this year I decided to stock up on more chic coats (I have an obsession) and more denim and leather jackets, If I need to stock them up, you too should upgrade your wardrobe! I came across Luvyle and they seem to have an excellent collection of winterwear. Overcoats with warm animals are the perfect companions to beat the cold! Not only I love this bordeaux colour but its shape is to die for. I love overcoats for more than one reason: They are not only chic and warm but can be worn over many layers. Its my perfect stylish companion for cold temps. A white sweater is what you need to uplift your mood during the gloomy days.This is a flowy cardigan; not too thick, not too heavy and is perfect for those pleasant Sunday brunches. Find lots of women sweaters. Can a girl do without a leather jacket? You dont need to be a moto chick to wear this. You just need it. I have quite a few myself but I definitely need this tan one! 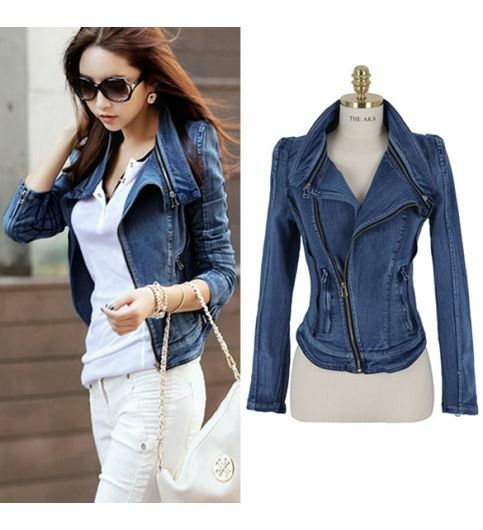 Like a leather jacket, a denim jacket is a must too. Its warm, but not too warm making it the perfect daytime piece when its not freezing out there! Moreover, you need it for fall and spring too! My obsession for overcoats is not new. However when its neck is fur trimmed, it becomes a fashion mandate. I love this coat's silhouette, colour and of course the fur trimming. Winters are definitely incomplete without killer boots! Weather be it the ankle boots or uggs, over the knee type or even snow boots, you need to have more than one pair. 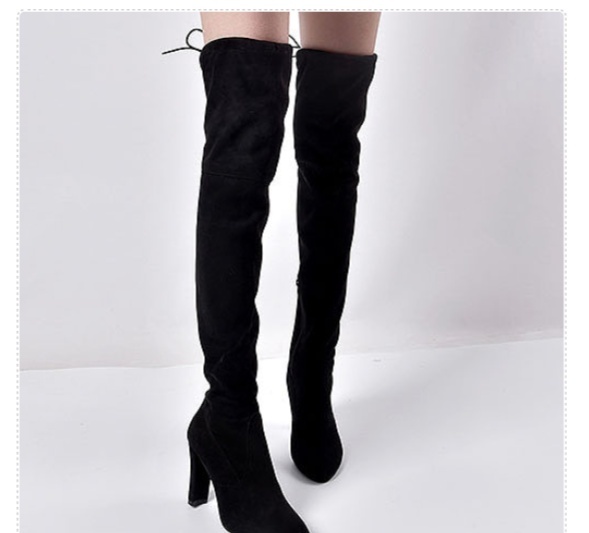 Personally I love these over the knee boots. Get loads of fashionable women shoes online. So which one of these do you need to buy? Or you want them all? Let me know!